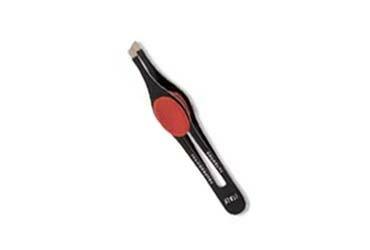 The Big Gripper is a lightweight, precision tweezer designed to improve grip and provide the most accurate tweeze. 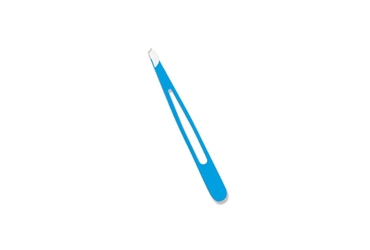 Salon quality tweezers with a slanted tip. 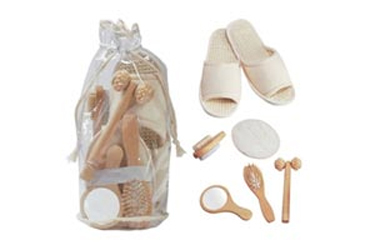 An all in one Brazilian waxing kit. 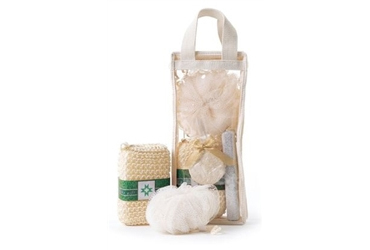 This convenient to carry tote bag with canvas trim contains the must have accessories for any spa treatment. 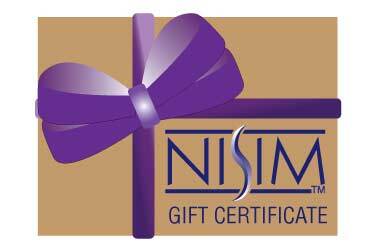 Slipper Gift set is exactly what you need to relax or give as a gift to someone else! What should I look for in the best tweezer? 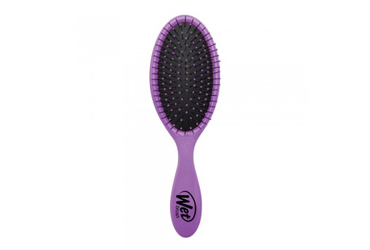 If you plan on using this for fine hair on the face and body removal you will want to look at how fine the point of the tip is, the grip of the tweezer and the material it is made of, to prevent bending. 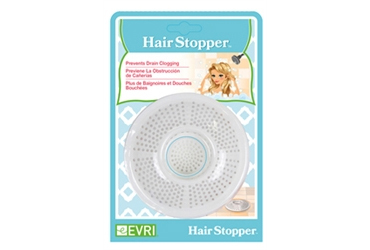 This will allow of easy in hair removal tasks such as beard trimming or eyebrow shaping. How do I care for my tweezer at home? Ensure they do not get bent. 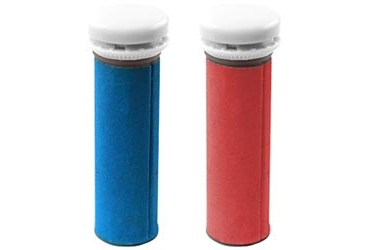 Keep them clean and if they came with a closing protective cap you should place that back on after each use. If they are dull you can try sharpening the tweezers. How do I sharpen my tweezers? If you are looking on how to sharpen tweezers you need to use an emery board, or abrasive flat surface, then press the tweezer blades into the emery board and move it back and fourth. Should I be concerned if I only have plastic tweezers? 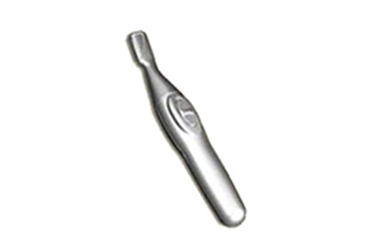 The only disadvantage you will have is that plastic tweezers do not have the durability of metallic tweezers nor are you able to sharpen the tweezers to gain a finer point. How often should I be tweezing? You should be tweezing as often as you wish to remove the hair and as long as the hair is easy to grip with the end of the tweezers without pinching the skin. When is the best time to pluck hair by tweezing? 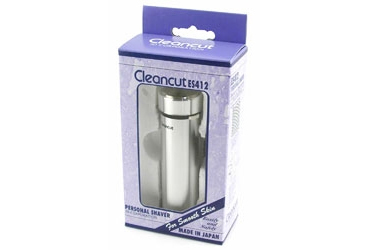 You best option is to tweeze any hair after you have showered and are clean as your pores will be open and the hair will be removed more easily. How do I get less pain when I pluck nose hair or fine hair on the eyebrows? You can apply baby teething gel to help mitigate the pain you may experience. 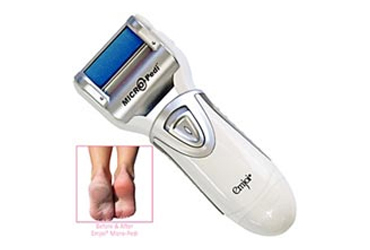 Should I have any concerns if I choose to tweeze instead of shaving or waxing? Yes, ensure that the tweezer is disinfected so you do not get an infection from anything that may have come into contact with the tweezers. Do not tweeze large areas as it will take an extremely long time and rushing any part when you tweeze may lead to ingrown hairs or puckering on the skin.